"Bunny Striker Lee’s standing in the Jamaican recording business has remained unassailable for over four decades. Bunny is known by many aliases including ‘Gorgon’. 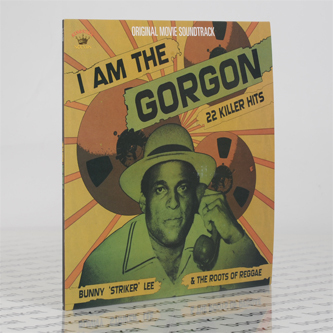 It was Cornell Campbells ‘Gorgon’ produced by Bunny in 1975 that proved to be one of the defining records of the mid 70’s when cut after cut after cut of this flying cymbals extravaganza dominated the dance halls...."